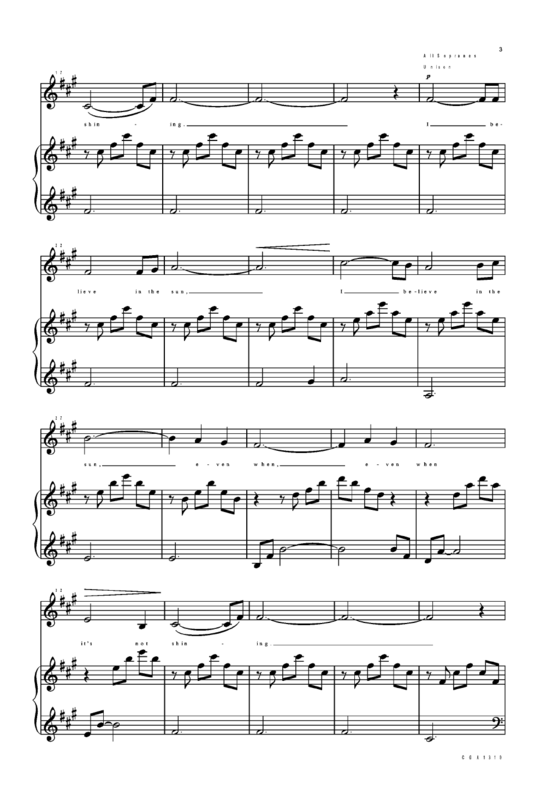 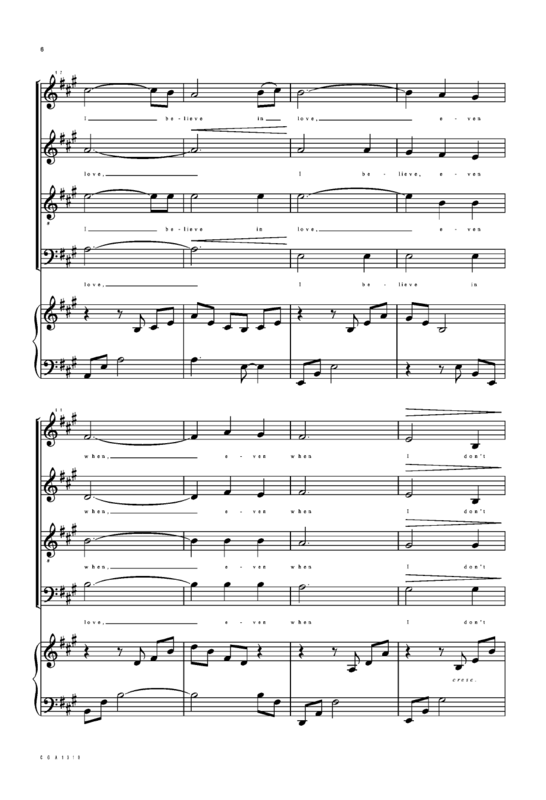 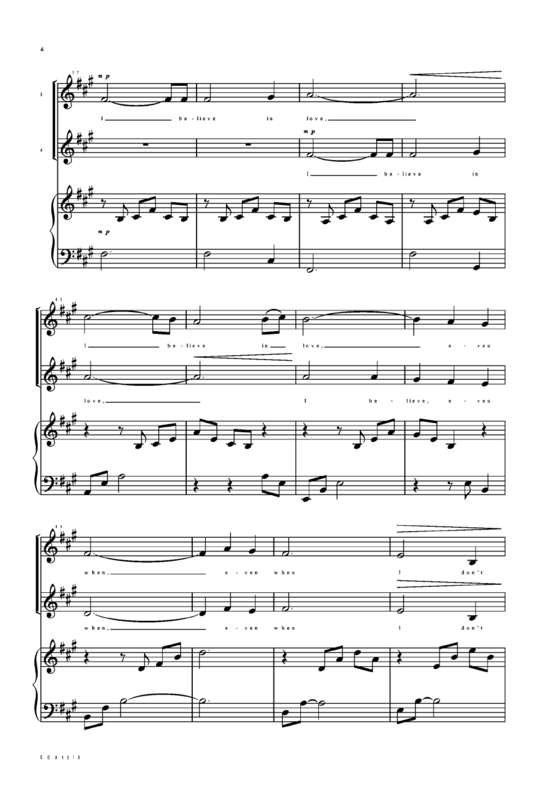 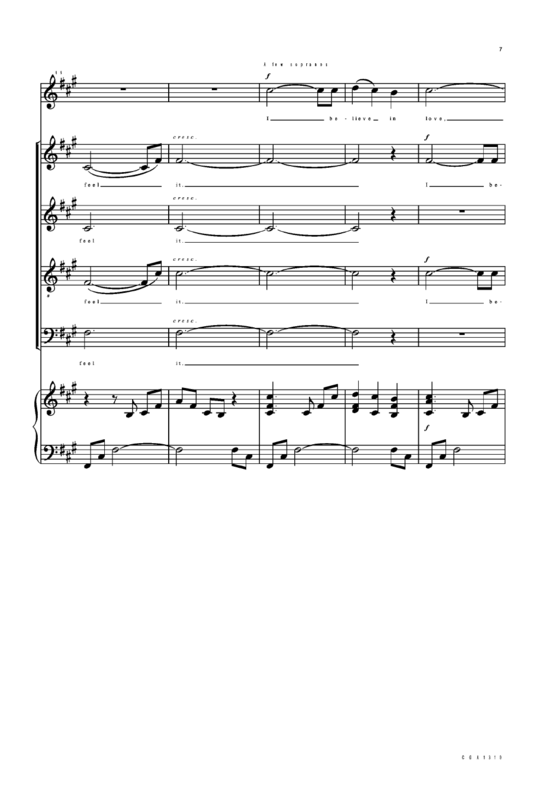 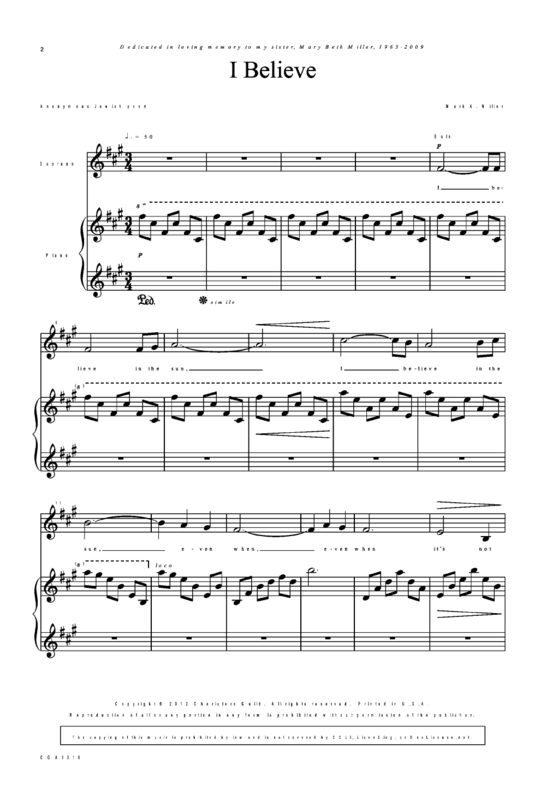 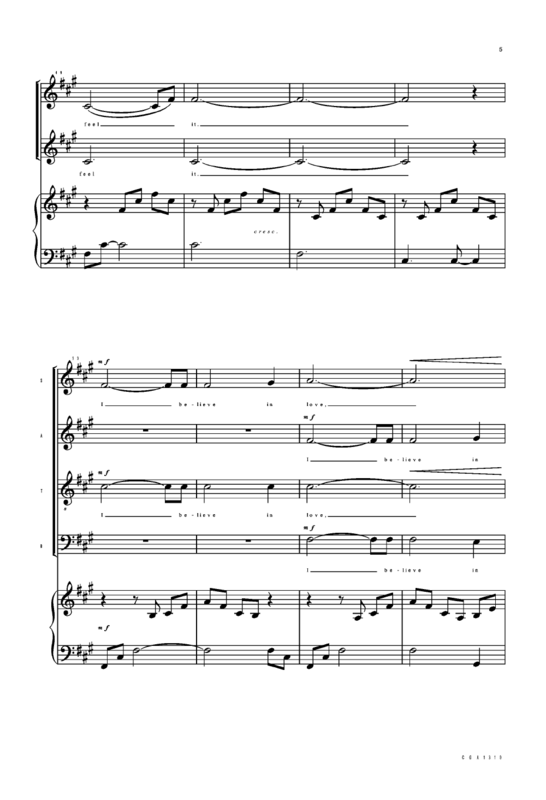 Written in lyric style, this beautiful choral can be used for any occasion. 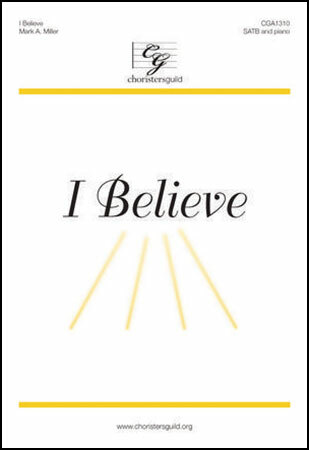 The sentiment of the text "I believe in the sun, even when it's not shining" springs forth with inspiration and sends thoughts toward hope. 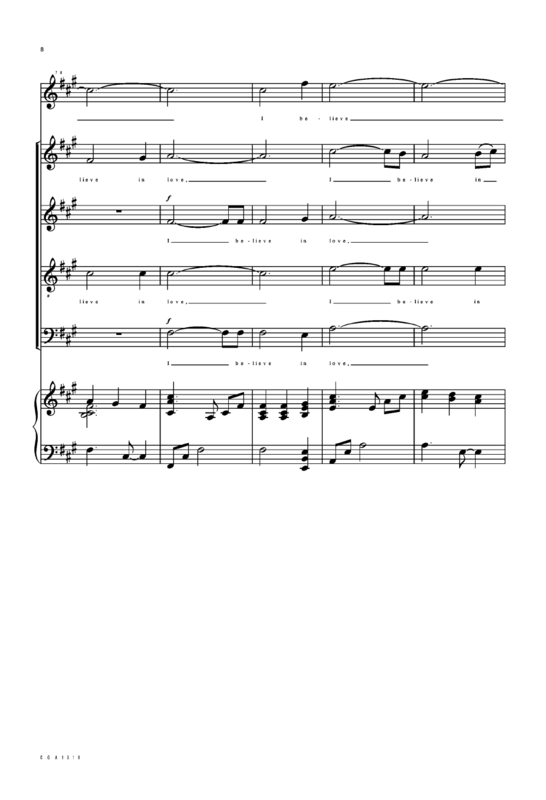 Now available in an SSA voicing!